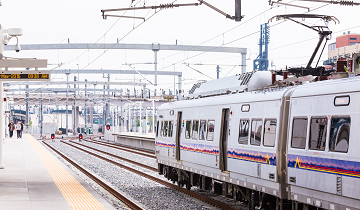 The Eagle P3 Project is a public-private partnership that was delivered and is operated under a concession agreement that RTD entered with a concessionaire to design, build, finance, operate, and maintain (DBFOM) several of the FasTracks projects. 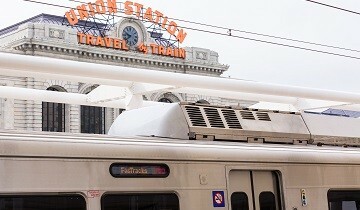 The Eagle P3 Project included the construction of the University of Colorado A Line, G Line, B Line, and commuter rail maintenance facility, as well as upgrades to the electrical systems at Denver Union Station. 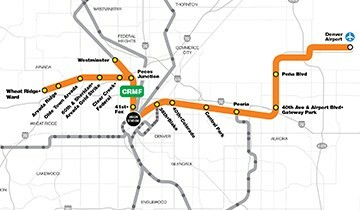 KKCS provided program management, project management, project controls, cost estimating, and document control services.